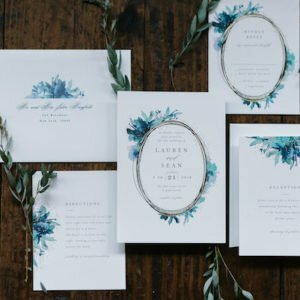 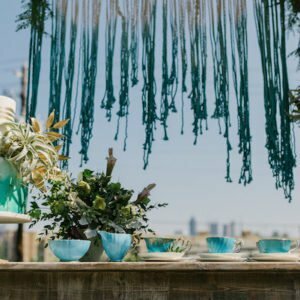 with a macrame backdrop, bohemian inspired dipped in turquoise for a bespoke look and to create drama and excitement.The vignette featured heights and texture as well as color. 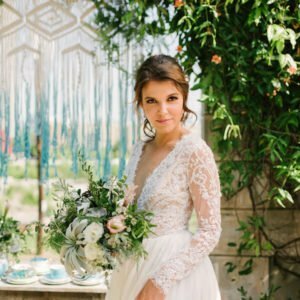 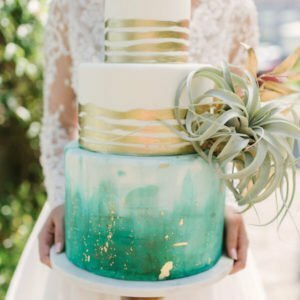 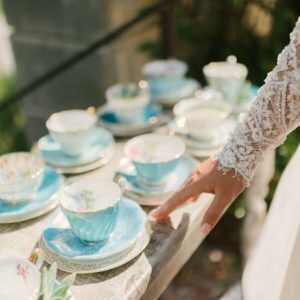 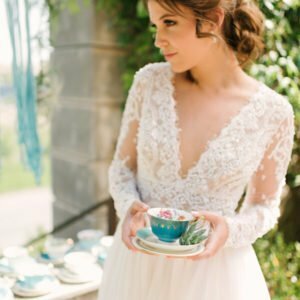 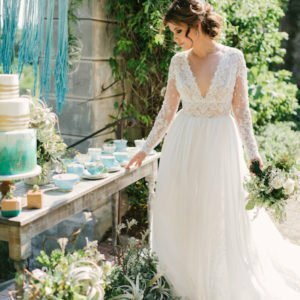 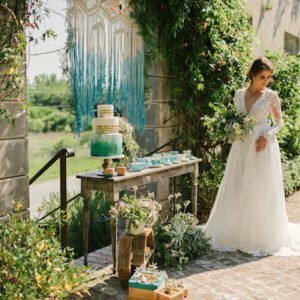 Our dessert table from http://collection was dressed with a three tier cake in turquoise and gold from http://cake envy raised on a pedestal stand it set the scene for the addition of my Tea Cups in shades from deepest Turquoise to pale aqua. 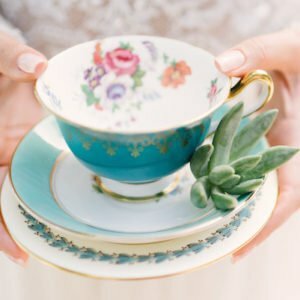 Gorgeous all in a row for your next entertaining table or as a special table addition to make your place setting pop. 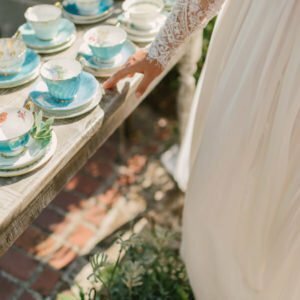 Our Gourmet Coffee/Tea Stations are some of our most popular. 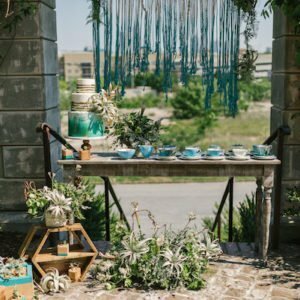 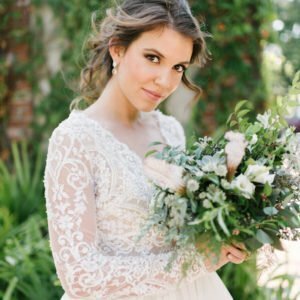 http://Gingerrose created a bouquet of softest greens with delicate succulents to adorn the Tea Cups and Table. 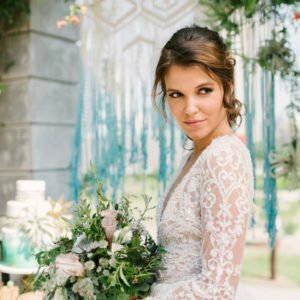 Whilst deeper tones are marvelous this subtlety creates an elegance that balances the colors.